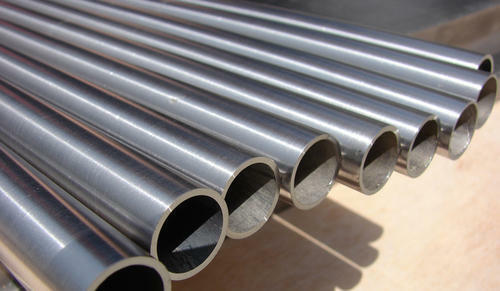 Prominent & Leading Exporter from Mumbai, we offer monel pipes. We offer a wide range of Monel Pipes that are made of qualitative raw material procured from reliable vendors. Known for its high quality, durability and high utility ,these monel pipes are widely used in various industries across the globe. Range: 15 NB UP TO 600 NB IN SCH 5S, 10S, 10, 20, 40S, 40, STD, 60, 80S, 80, XS, 100, 120, 140, 160 etc.